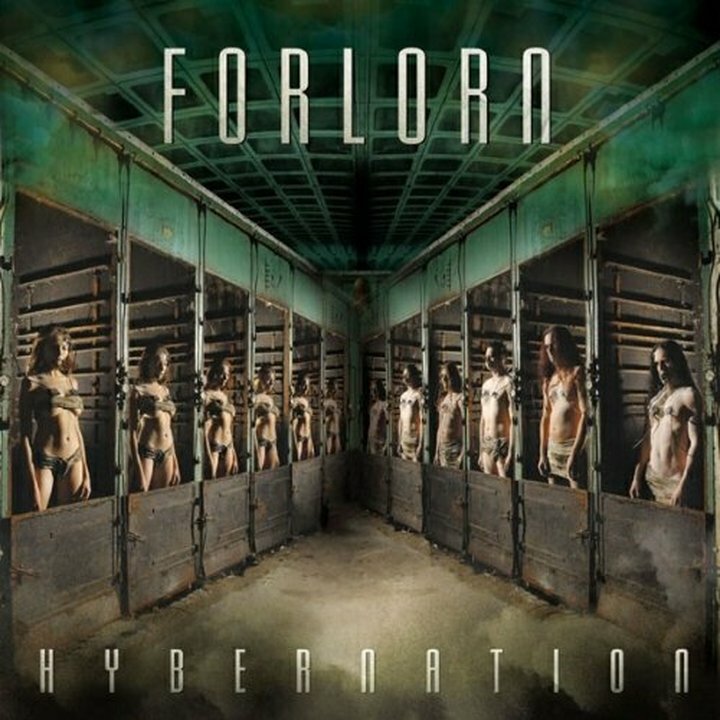 Forlorn was formed in Gävle, Sweden, in 1991 by Daniel Bryntse and Crister Olsson. During the life of Forlorn the other members in the band have changed over the years. Previous members are: Kim Molin (drums -91), Magnus Helin (guitar 91-92), Jan Larsson (bass 91-95) and Magnus Björk (guitar, vocals 92-96). Nowadays the band consists of Crister Olsson (guitar), Daniel Bryntse (drums, vocals), Henrik Lindenmo (bass 95-) and Per Sandgren (guitar 94-). The first demo was recorded in 1991 and the second one in 1992. No need to say more about those oldies. More interresting perhaps is the song "Age of Darkness" that was featured on a local compilation cd and later also on the "Waves of Sorrow" demo in 1994. This was the first really good recording from the band. In 1995 the band recorded "the Watcher" for another compilation cd. Up to the year of 1996 the band was very active. Alot of songs were written and they made a vast number of live concerts. After 96 the band came to hold after the vocalist Magnus Björk decided to quit the band and Per moved to Stockholm. During this break all members were occupied by other projects, such as Withered Beauty (Daniel and Magnus), Windwalker (Daniel and Per), Hellpike (Crister and Henrik), Februari 93 (Crister, Daniel and Magnus), and so on, and so forth... After 10 years in the business the band has finally put their minds together again and recorded the demo "Autumn Leaves".